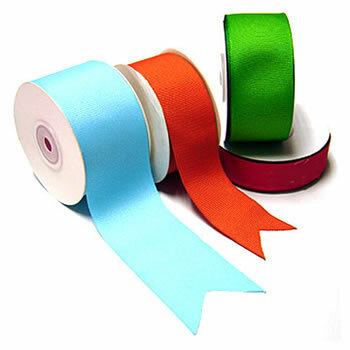 Fine Quality Woven Edge Satin Ribbon. Use for all binding, trim, edges, drops and decorations. For all ribbon work, ribbon shirts, etc.